Dr. Adams is a natural holistic dentist by philosophy. 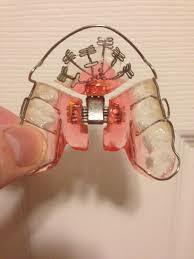 He has been replacing teeth permanently with implants for over 15 years. Many people have lost teeth from decay, root canal failures and TMJ dysfunction – teeth clenching issues. “No one should have to accept tooth loss…my job is to repair and replace teeth but to also prevent future tooth loss by diagnosing and correcting the cause…” How to stop teeth and jaw clenching? We practice in a clean, metal free, mercury free and fluoride free dental office. We use purified ozone water for all procedures. We have special air systems to filter out toxins including mercury gases, mercury vapors and other harmful gases. 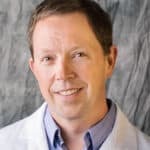 Dr Adams is an IAOMT dentist who offers safe mercury amalgam removal technique. PRF Platelet Rich Fibrin for Implants and Natural Bone Graft Procedures. Ozone and Oxygen – Used for almost every procedure. Gary Adams DDS is accredited by the IAOMT for SMART silver filling removal. Dr Adams is also trained in the Hal Huggins Protocol. Some of the biocompatible materials we use include BPA free Admira Fusion (porcelain) filling material, metal-free zirconia crowns, fluoride free treatments, non-metal ceramic dental implants. There are many benefits to zirconia implants vs titanium such as better biocompatibility and gum health. 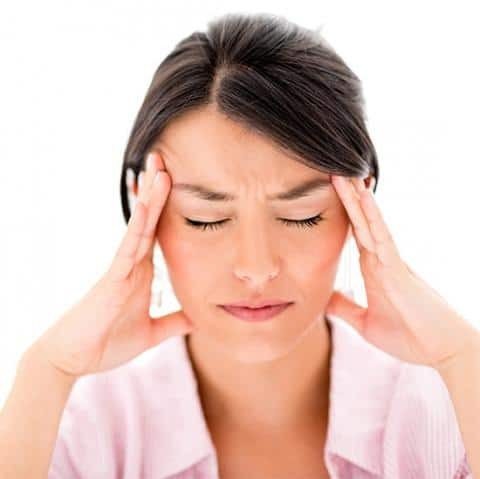 A very popular natural holistic treatment is oxygen and ozone therapy in the treatment of jaw bone infections, tooth cavities, and infected root canals. Ozone therapy is a mixture of O2/O3 gas. Ozone is very effective in treating bacteria and fungal infection and promoting healing by oxygenation of biological tissues. 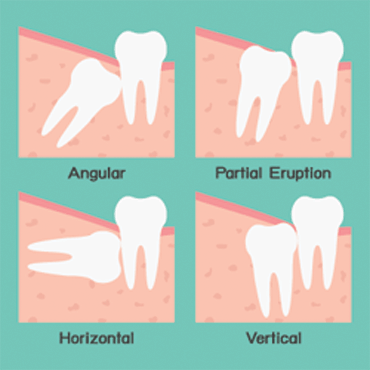 Ozone is especially useful in treating root canal infections. 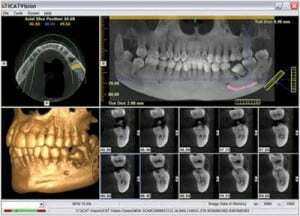 Explore alternatives to root canals. 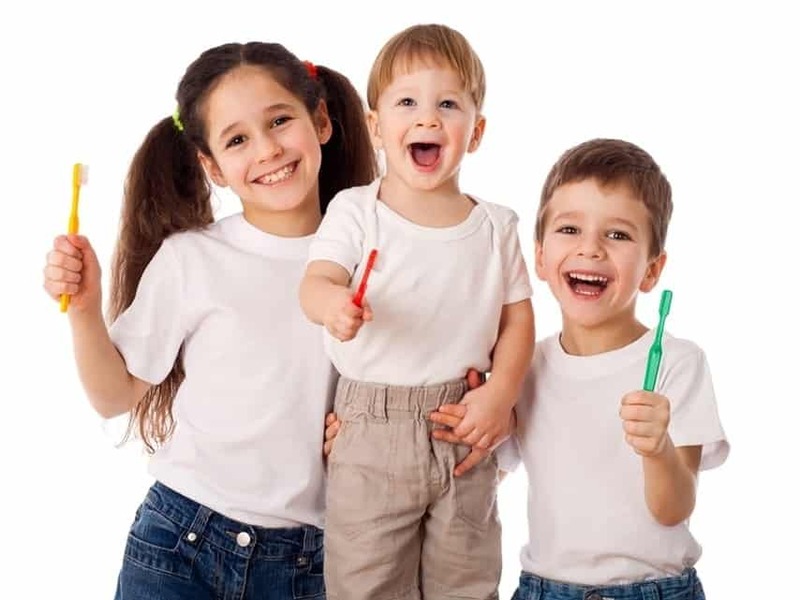 If you are searching for a natural holistic dentist near Burtonsville, Silver Spring, or Columbia Maryland, who will consider your overall health as an important part of your dental care, we will do just that at Maryland Holistic Dentist We pre-select the safest materials that are the most biocompatible for all the dental procedures we perform. 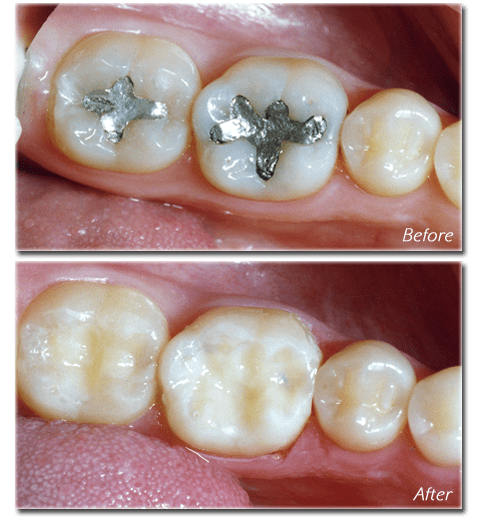 We also take every safety precaution possible when removing metals such as mercury and other harmful materials from your mouth. 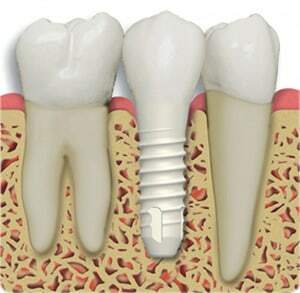 We always recommend the most conservative, safest option such as implants vs teeth bridges.